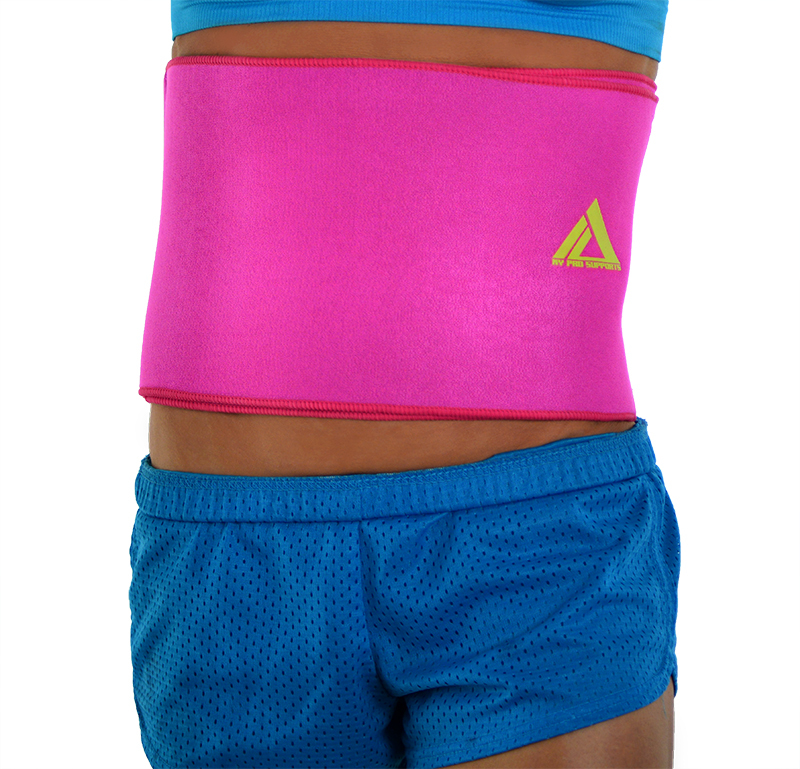 Simply slip on our waist trimmer belt for therapeutic heat and improved blood circulation. 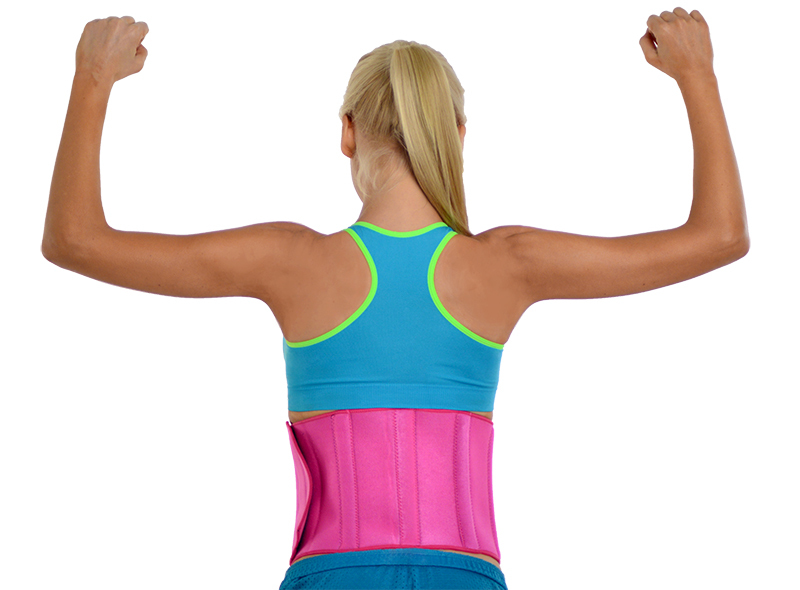 Our waist band brace provides comfort to your lower back like nothing else. 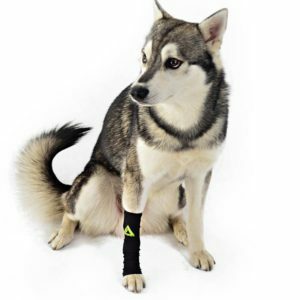 Relieve the pressure with our elastic stretch fit brace that captures your body heat once stimulated by exercise. It then retains your body heat to warm the affected area and increase blood circulation. This belly-wrap is adjustable and ideal for women post-pregnancy and to increase waistline perspiration, assisting with weight loss. 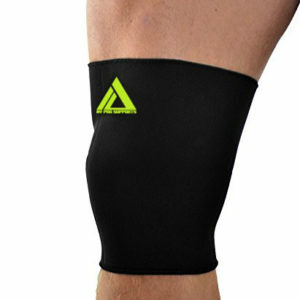 Great for walking, running, aerobics, and any sports activity you can take on! Ideal for layering under your clothes as it features a strong reinforced construction for durability, comfort and flexibility. It will softly contour to the shape of your body’s curves and provide uniform compression and protection during activities that require extensive limb motion. Wearing this shoulder brace will help reduce pain from tendonitis and bursitis. 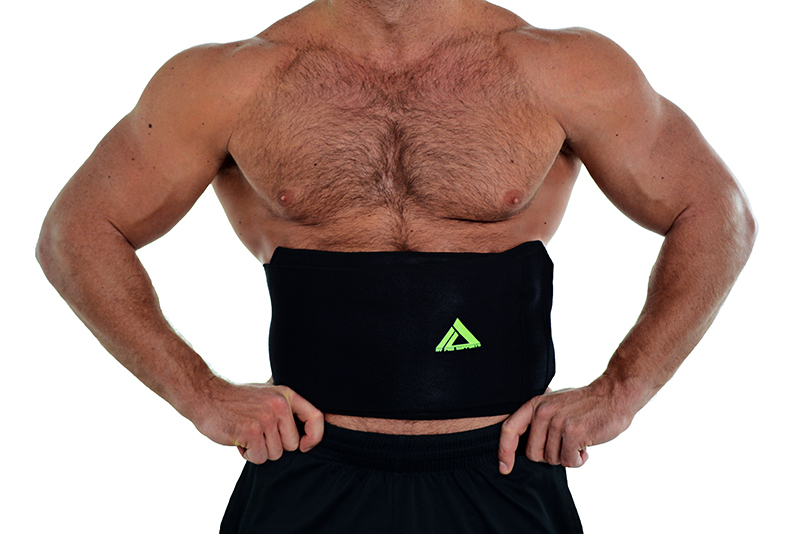 Our stomach band is made from a neoprene blend for long-lasting support that allows users to wear for extended periods of time for injury support and management. Elastic stitching on edges to prevent rolling. 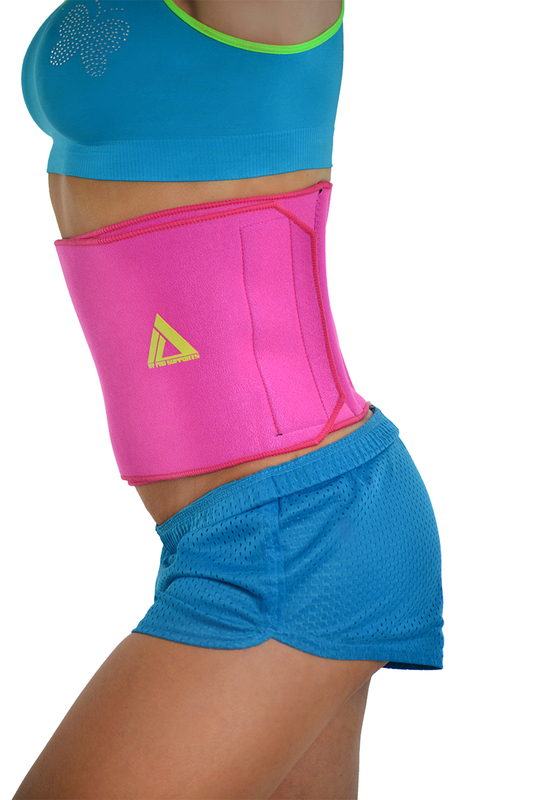 This waist trimmer belt brace is your best option to get compression combined with proper fit and comfort to help you with work, play and live during and after giving birth or lower back injury. Quick shipping and delivery! Love it!! The quality is incredible for the price!